Start here if you are searching for a mobile computing device manufactured for the sole purpose of withstanding extreme outdoor and industrial environments. A.C.C. is an authorized partner with some of the industry’s largest hand held computing manufacturers. A.C.C. 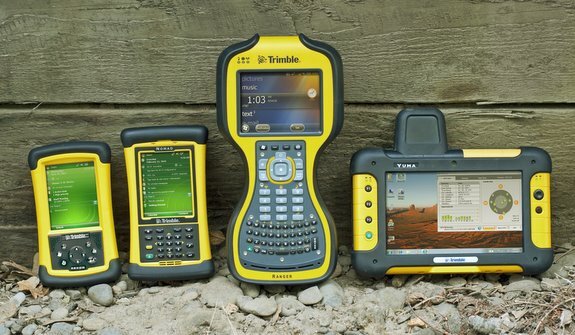 can offer everything that your application demands in an outdoor rugged handheld computer. A.C.C. Systems, has been both been a manufacturer and distributor of ruggedized computing equipment since 1994. As a partner to the industry’s most well known manufacturers, A.C.C. can offer a variety of tablets, notebooks, convertibles, and basic hand held computers. A.C.C. can also equip many of these devices with an impressive array of RFID solutions. Many of these devices provide a versatile solution for virtually any application. These devices offer mobile computing hardware and are built tough to withstand extreme outdoor and industrial environments. A.C.C. is authorized partners with the industries largest hand held PC manufactures. 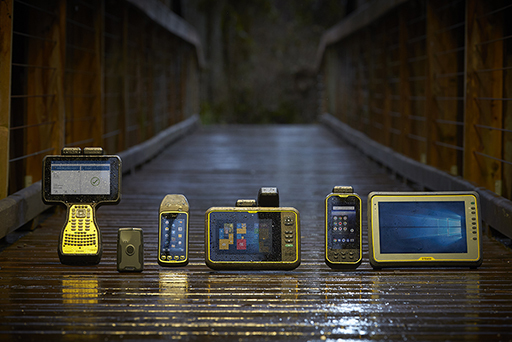 We can offer everything that you want in an outdoor rugged handheld computer.